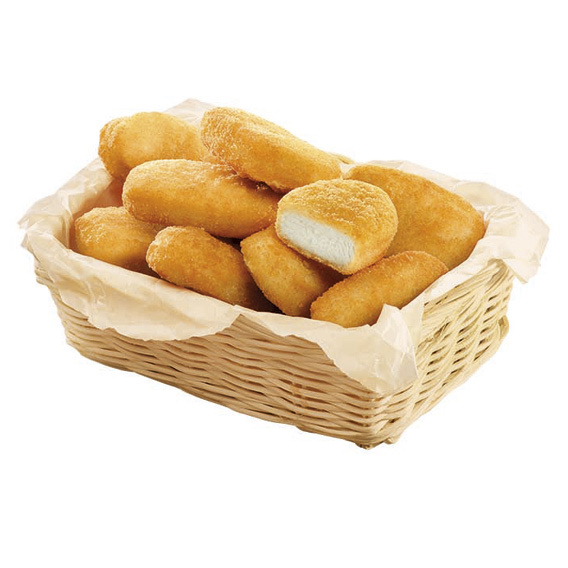 Delicious nuggets made with chicken breast fillet. 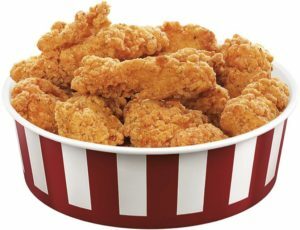 Those nuggets are bigger than the others, are very tasty and their breading is thin and crispy. 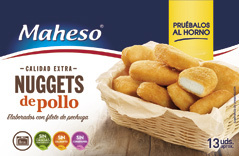 High quality nuggets with premium taste, they are perfect for kids and adults.